Call Clare at 716-984-1586 or 716-982-1465 to register. View All Available Info on Upcoming Events here! 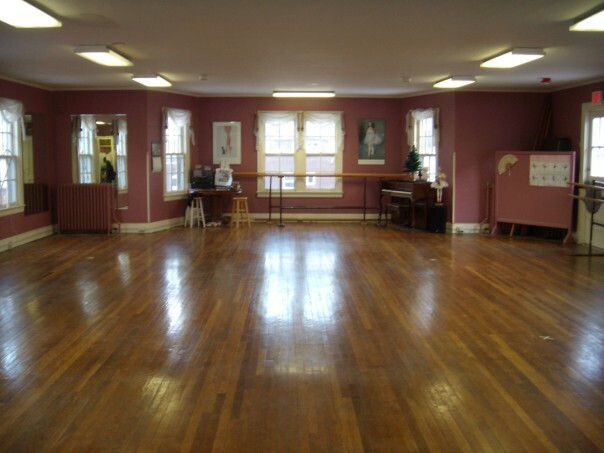 The Festival School of Ballet was founded in 1987 by Clare Fetto and her husband, Keith Carcich. 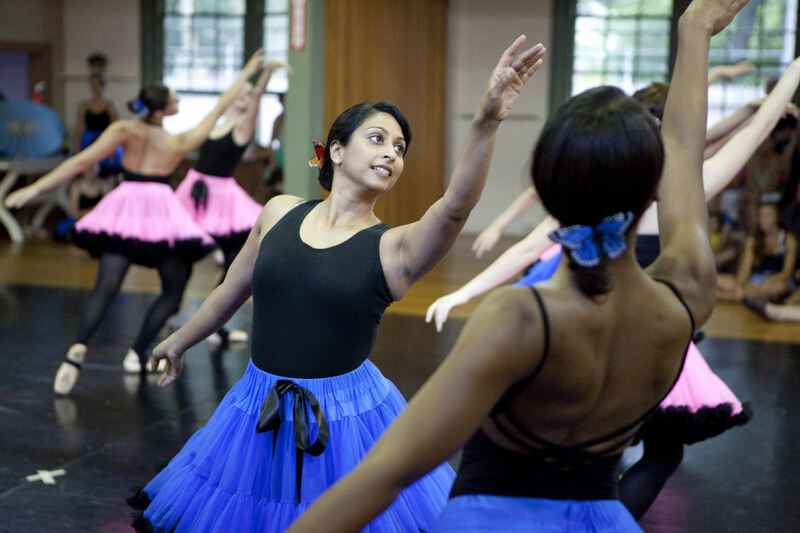 After more than ten years of teaching and performing throughout Western New York, they saw a need in the city of Buffalo for a school offering classical ballet training in a professional atmosphere. They chose to offer students of dance an alternative to the mostly jazz and tap studios where the "recital" orientation is obvious, and a single "routine" is rehearsed for nine months and performed at the cost of hundreds of dollars for each participant. Rather than focus on an end-of-season recital, Festival students are encouraged - but not pressured - to audition for area professional dance productions and to perform whenever possible. The Festival School of Ballet reveals the world of dance - the long hours of training in technique, style, and musicality, as well as the beauty of performance - to children and adults. Ms. Fetto and Mr. Carcich maintain a professional program, under the direction of Ms. Fetto, which brings self-discipline and self-awareness to students of all ages and skill levels - regardless of whether students will ultimately choose dance as a career. Each spring, Festival School of Ballet produces an in-studio performance. Participation is voluntary, rehearsals are kept to a minimum, and participants from all skill levels are integrated into the production. There is no additional fee, associated with this performance, and there is no charge to the audience. Photos by Shasti O'leary from the June performance of "Sailors & Chaines" can be viewed/purchased by visiting www.festivalschoolofballet.shutterfly.com! Copyright � Festival School of Ballet. All rights reserved.